The Internet Is Going Haywire -- What Real Estate Sites Are Affected? Having trouble accessing PayPal, NewYorkTimes.com, Twitter, Reddit, PlayStation Network (we know you were trying to play Skyrim today — don’t lie) or another major website or network today? 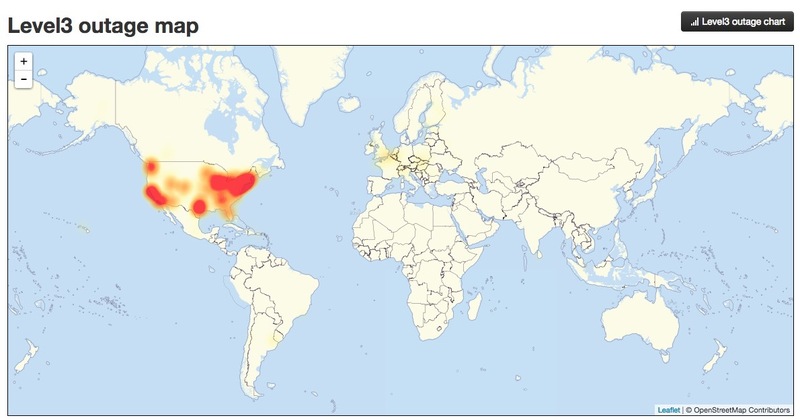 Apparently, hackers have been attacking one of the internet’s biggest hosts, Dyn, with a distributed denial of service (DDoS) assault. 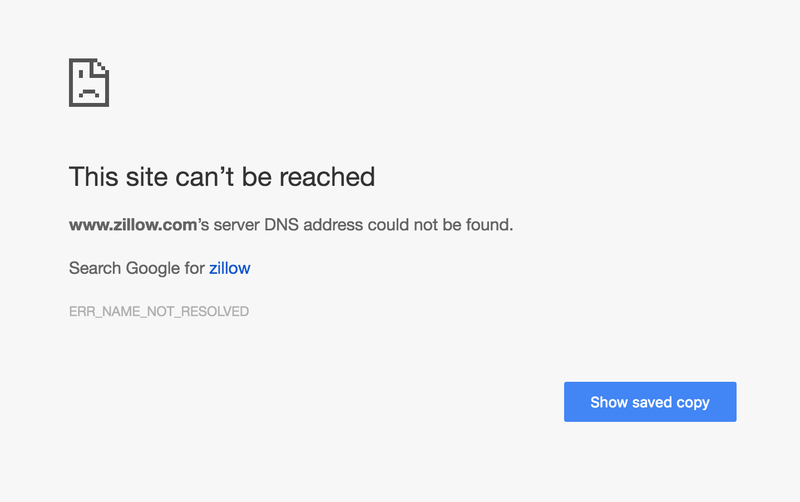 And it appears as though the Zillow Group sites are among those who use Dyn servers to host their content. This error message is currently appearing for both Zillow and Trulia. An Inman reader on the Coast to Coast group also reported that the Arizona Association of Realtors eSign business tool, which is powered by GoPaperless, is being affected by the hack — no doubt other signature and productivity tools could be affected, too. Dyn’s latest update about the attack was at about 12:45 p.m. PDT today. You can keep yourself posted about the host’s progress at that link. It’s not clear what the purpose of a hack this size could be. Inman will update this story with more information as it becomes available. Know of an affected site that’s not on our list? Leave it in a comment below or email Amber Taufen to have it added.